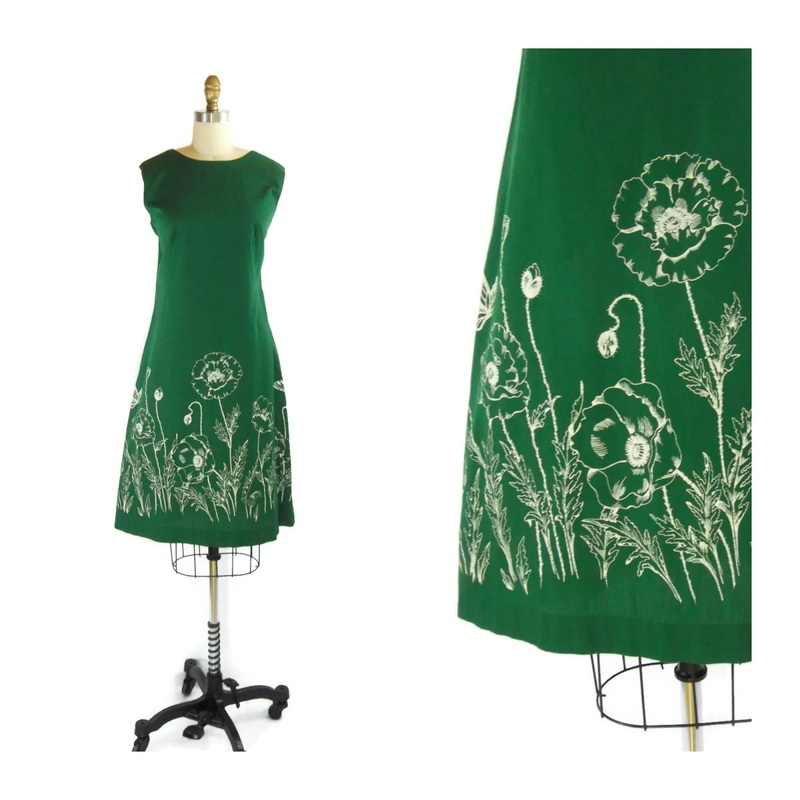 Well I've been away from the Etsy shop too long! The vintage has been piling up but the time to photograph and list it has been going down --- this week was a change in pace and a chance to list some of the beautiful vintage goodies I've collected. 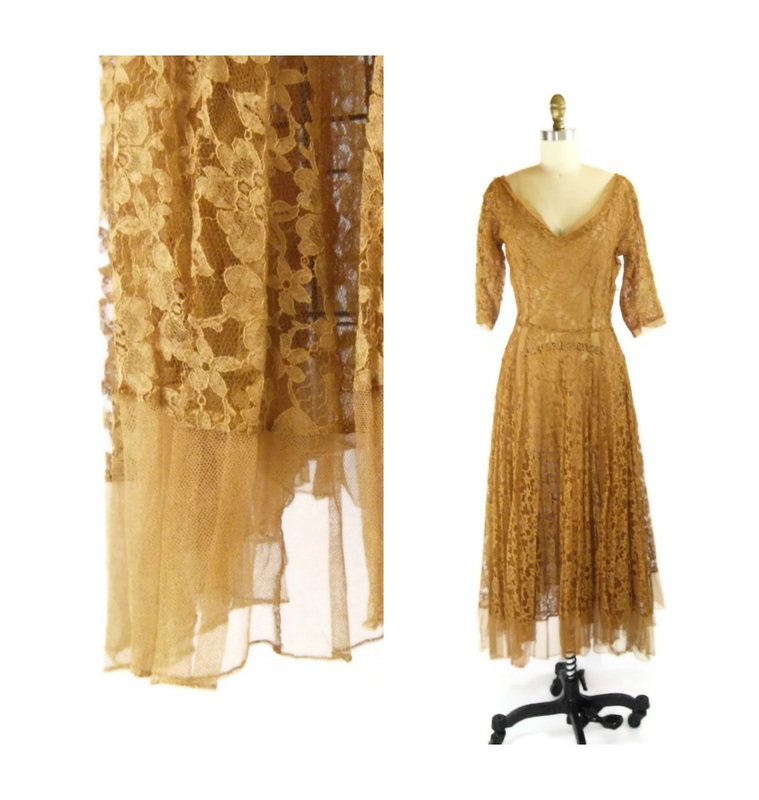 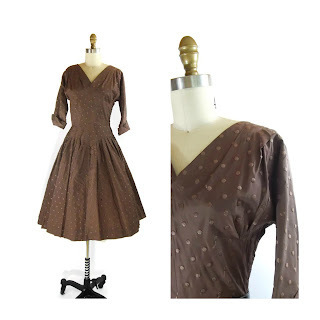 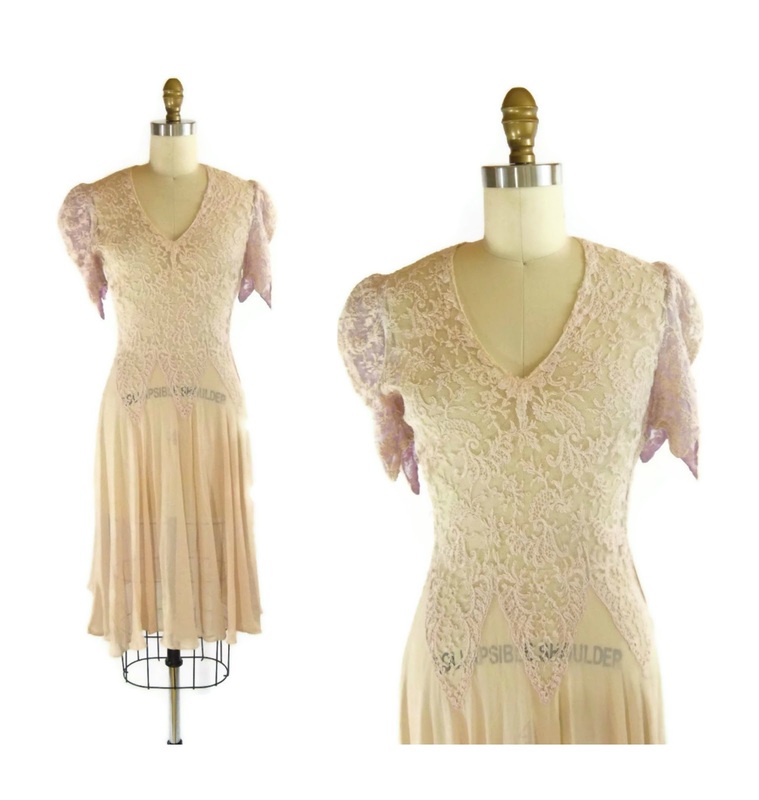 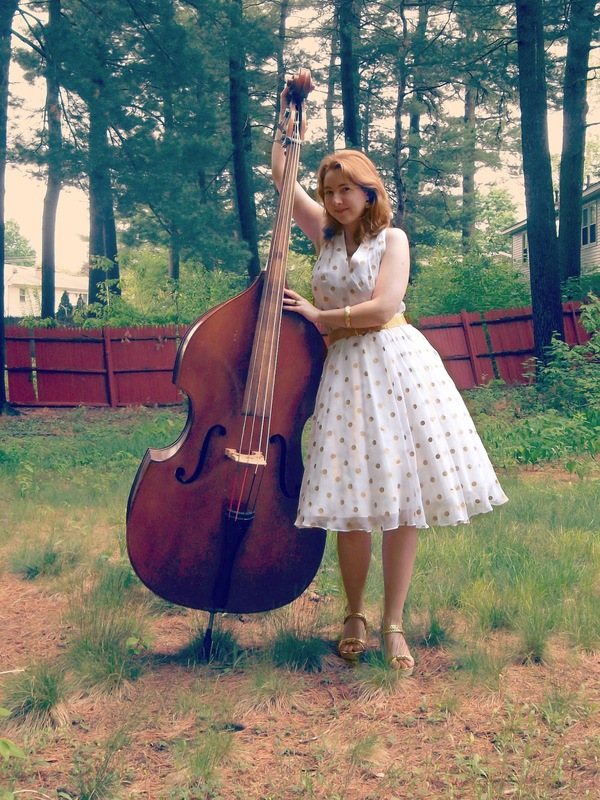 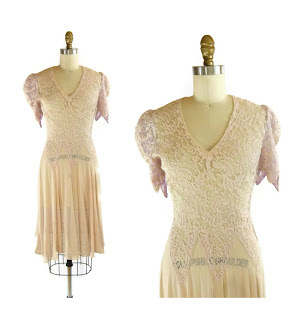 Here's a charming collection of vintage dresses for you! So what are you waiting for??? Get dolled up! 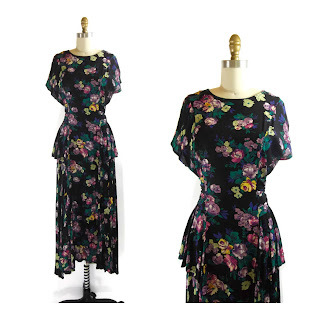 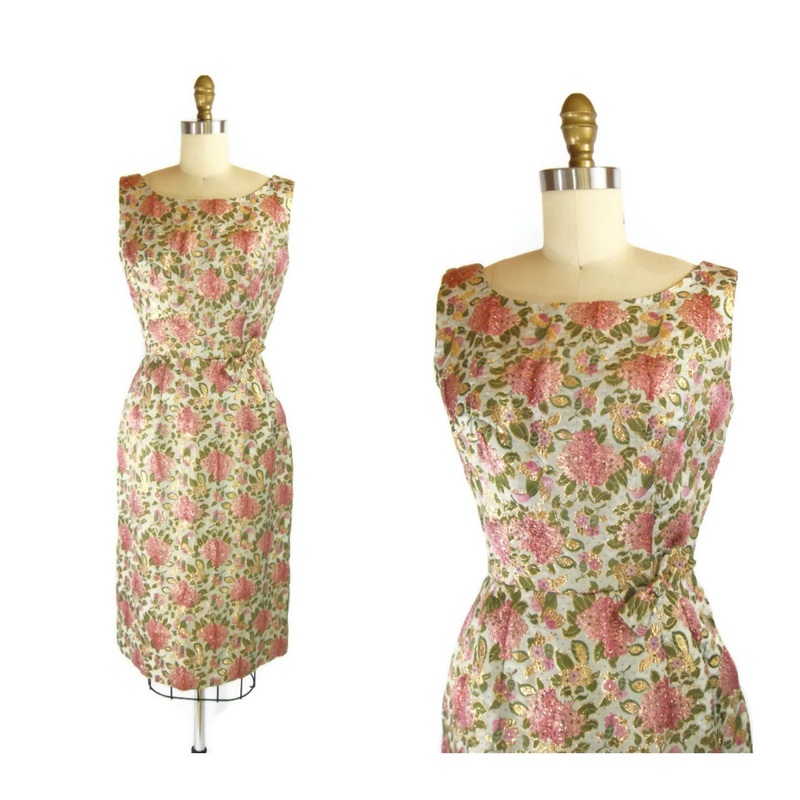 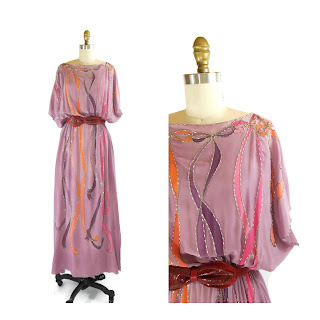 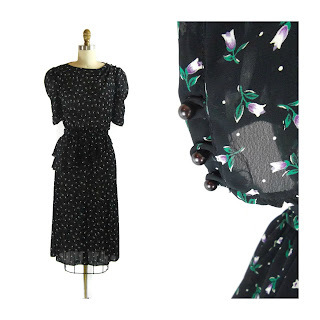 See the Dresses Section of Foxburrow Vintage Etsy shop for even more lovely pieces.